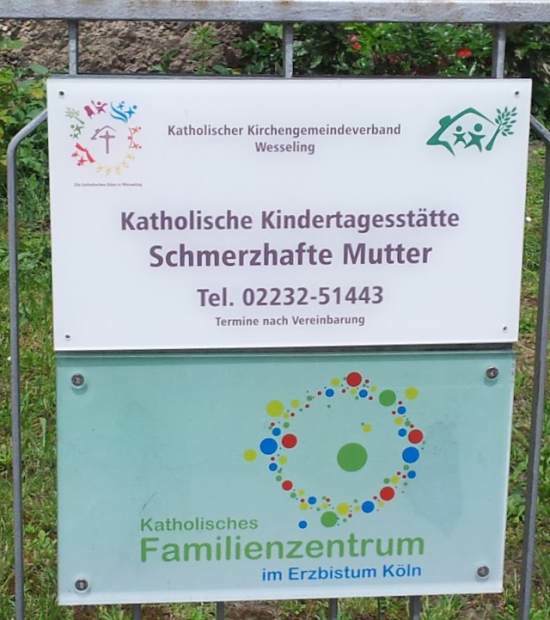 „Katholische Kindertagesstätte Schmerzhafte Mutter“ – keine andere Weltreligion wäre auch nur auf die Idee gekommen. I went on Facebook to ask if being made fun of in the locker room was apocryphal. What I learned is that even Facebook users disapprove of making parental decisions on Facebook.